One year since its opening, Bolon’s Stockholm showroom launches a new retail concept which allows visitors to purchase a selection of Bolon’s products on-site. 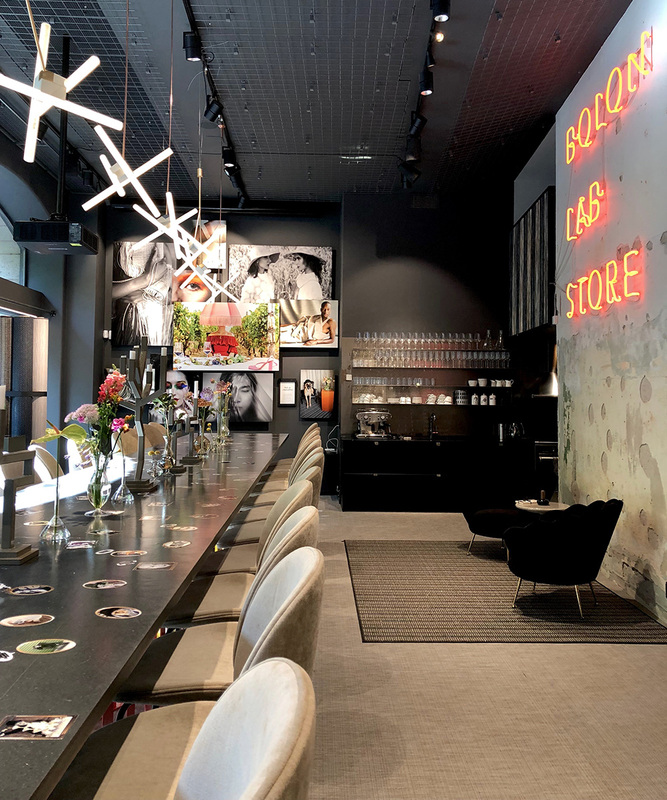 In an ambition to provide a new venue in which design enthusiasts can meet, exchange ideas and engage in Bolon’s brand and products, Bolon opened up a showroom in Stockholm in June last year. 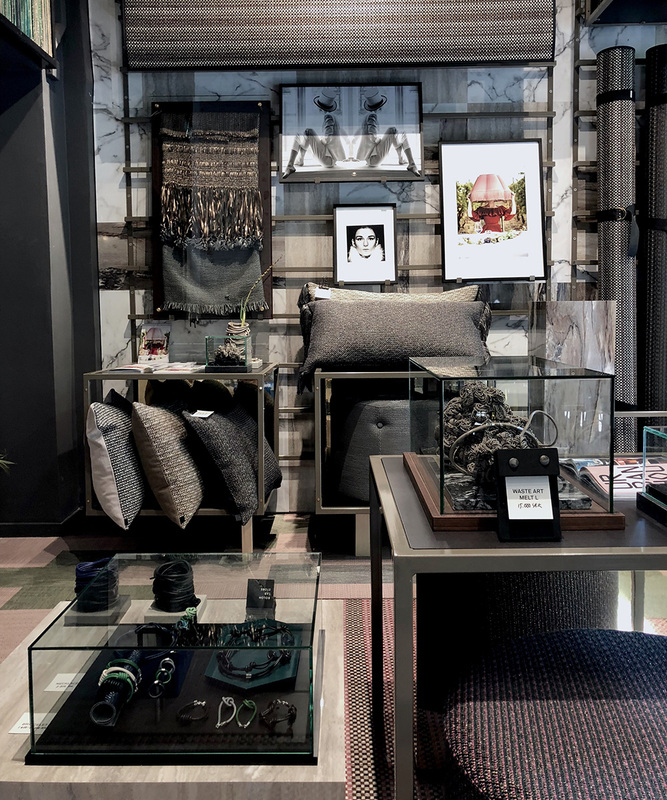 Now, almost a year later, the Bolon Lab Store develops from a showroom into a concept store where visitors can purchase rugs, poufs, pillow cases, accessories and selected pieces from founder Annica Eklund’s photo collection.